The Weekly Wrestling News is your source for the fake news! This week we interview #NerdDC about his new hit single, Nerdanomics. Also, we report the latest news regarding WWE RAW and Smackdown, including coverage regarding Nikki Bella's twitter account and Johnny Gargano's wedding. 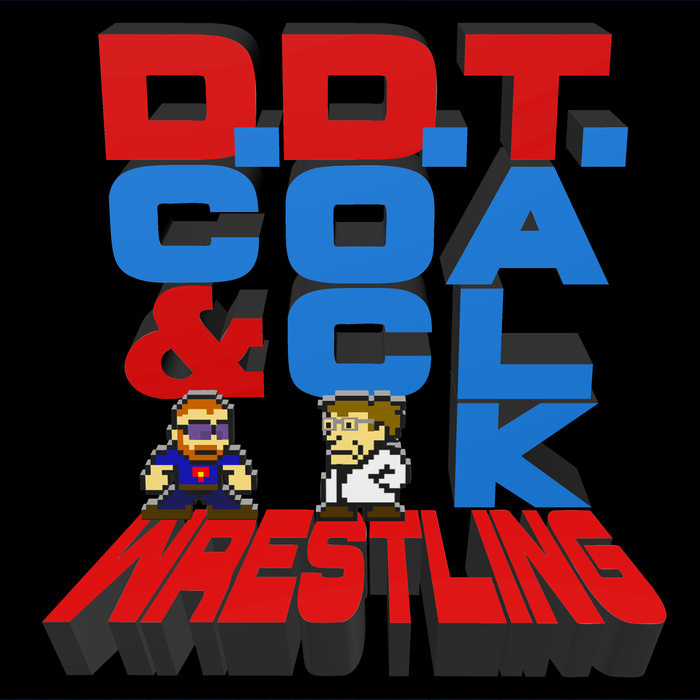 All this and more, on the Weekly Wrestling News - Episode 4!